At the beginning of spring, we get a special visitor at Bannockburn School. She usually arrives around spring break and finds the perfect spot for her nest. Then, she lays eggs and protects her nest for around 28 days. Finally, duckling hatch and we get to watch them walk throughout the courtyard before we help them to their final destination. I am talking about our courtyard Mallard Duck, Jemima Puddle Duck! We named her Jemima after the Beatrix Potter character. We love looking forward to her return year after year. Being in the midwest, we usually have up and down temperatures in the spring. This year, right around the time Jemima laid her eggs, we had a drop in temperature and even had snow. 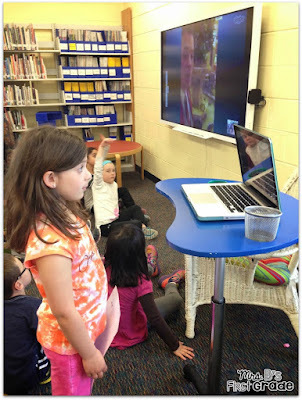 Our class was worried that her eggs would freeze and her ducklings would not hatch. We decided to see if there were any experts on Twitter that we could talk to about our problem. We could not find very many options for specific people to tweet to. 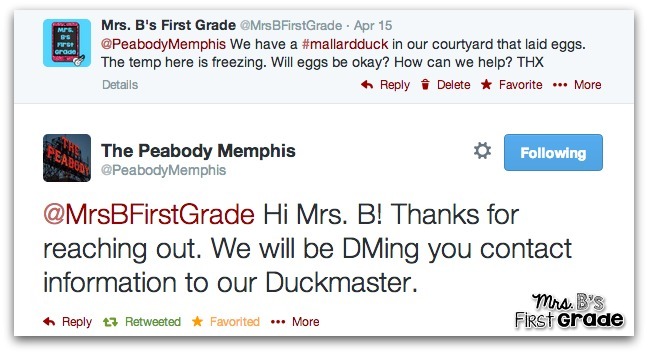 So, we decided to tweet The Peabody Memphis hotel because of their long tradition with Mallard Ducks. We were so excited when we got a tweet back right away telling us that we could email their Duckmaster. We emailed the Duckmaster and he responded to us. He gave us give information and told us not to worry about Jemima. Luckily, the weather warmed up and she continued to stay on her nest, a sign that the eggs were developing correctly. He also offered to Skype with us so that we could learn more about the hotel and ducks. We love to Skype, so we jumped at the opportunity! 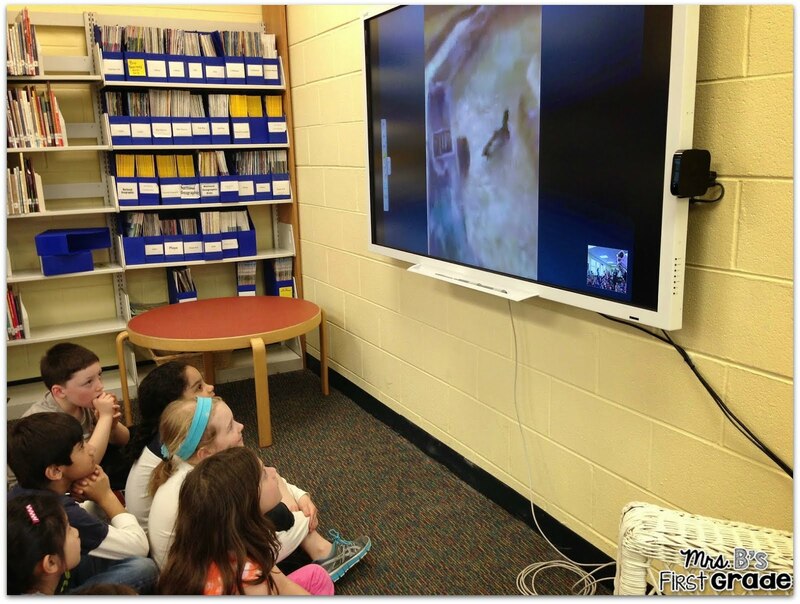 The Skyping session was SO much fun. The Duckmaster taught us about the hotel, showed us the ducks and the lobby and answered our questions. It was a wonderful experience that we will not forget. We are expecting the ducklings to arrive any time now. We can not wait to share the news with our new friend, The Duckmaster! That is so cool! Jemima is so fortunate to have caring friends. How many eggs are there? Have you thought of some names for the ducklings?